Incentives remain one of the most powerful, and yet also one of the most misapplied, management tools out there. While research has shown that group incentives can deliver significant return on investment (CARS research showed a median plan ROI of 134% – or $2.34 for every $1.00 in payout), evidence abounds that our incentive design and implementation efforts often misfire or fall short. 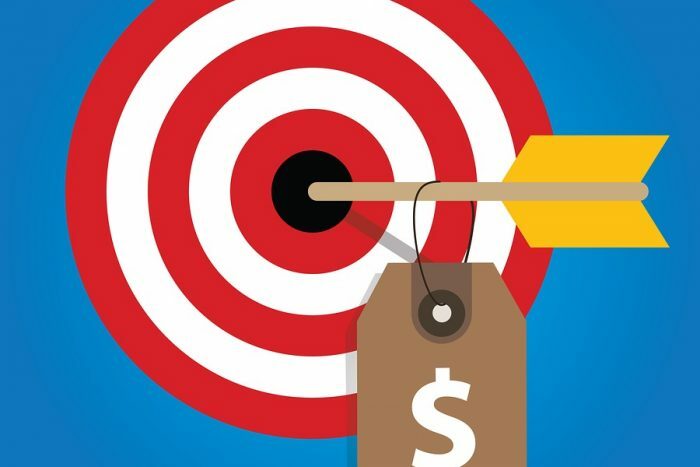 Compensation professionals often cite line of sight – the perceived ability of employees to impact broad measures of business performance – as one of the biggest obstacles to group incentive plans. I think we may be missing the point. One of the beautiful things about incentives – particularly broad based plans – is that they give us a great vehicle for communicating business strategy and objectives to employees, while also providing them a stake in making these things happen. Like any other “vehicle”, however, incentive plans can’t get you to that destination all alone. In the same way that the mere presence of an automobile in your driveway isn’t sufficient to get you to that vacation destination without clear directions, a committed driver, fuel and regular maintenance — your incentive plan won’t take you anywhere if you just plop it in place and leave it unattended. With the right communication and education efforts in place to support it, an incentive plan can be a platform for leaders to help their employees “think big picture and act small picture.” By talking regularly about an incentive plan that focuses on a few critical measures that reflect progress toward strategic goals, managers can help employees see where the organization is trying to go and what it must do to get there. By coupling that regular big picture reminder with ongoing conversations about the things the employees can do – every day, in their own roles – to help move the big needle on these critical performance measures, managers can support their staff in taking the right small picture steps. And then, of course, there’s a payout if their collective efforts drive the right results. Rather than dismissing incentive plans, especially broad all-employee programs, because of line of sight concerns, we need to recognize the potential that these plans offer – with the right care and feeding – to connect big picture thinking with small picture acting for all employees. This article is from the archives of CompensationForce.